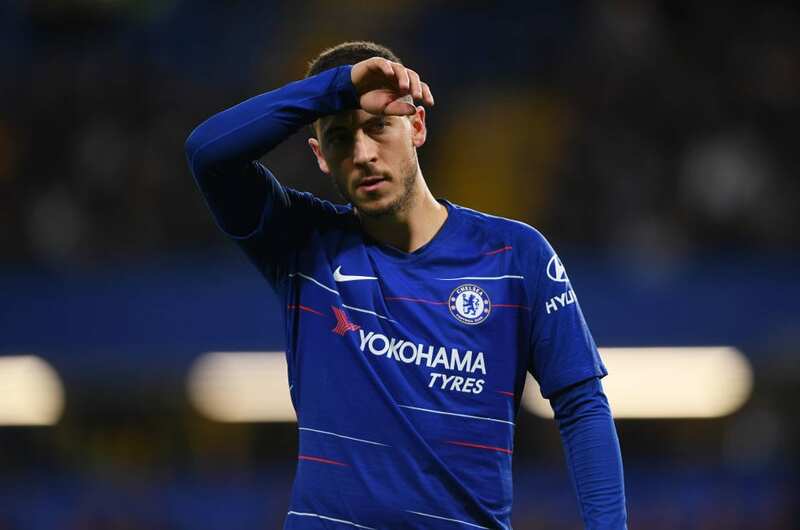 As Chelsea suffered defeat to Everton on Sunday, Eden Hazard will have looked around Goodison Park and thought deeply. The Belgian will see results like this as justification to move away from Stamford Bridge. 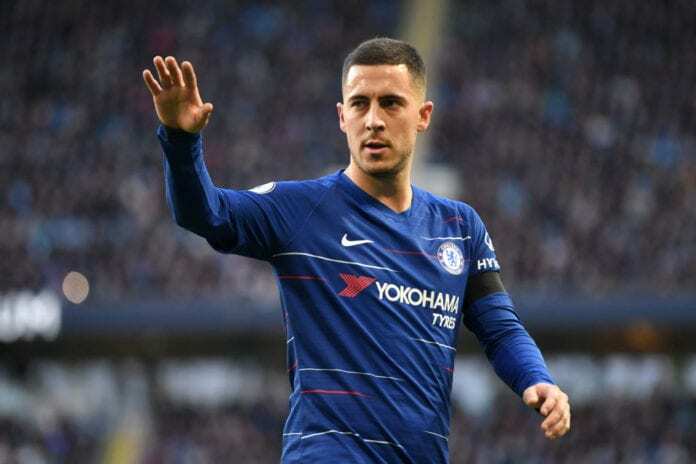 Hazard has been linked with a move away from Stamford Bridge again this season, and it seems more likely to happen than ever before. The club doesn’t have any positives to sell him as reasons for staying. Look at their current predicament. They sit three points outside of the top four and are the least favourites of the four to secure one of those two places. Under Maurizio Sarri they are playing a style of football that is not suited to Hazard’s. This campaign has been another good one for him, but that has been through his individual brilliance rather than the team helping him to achieve it. 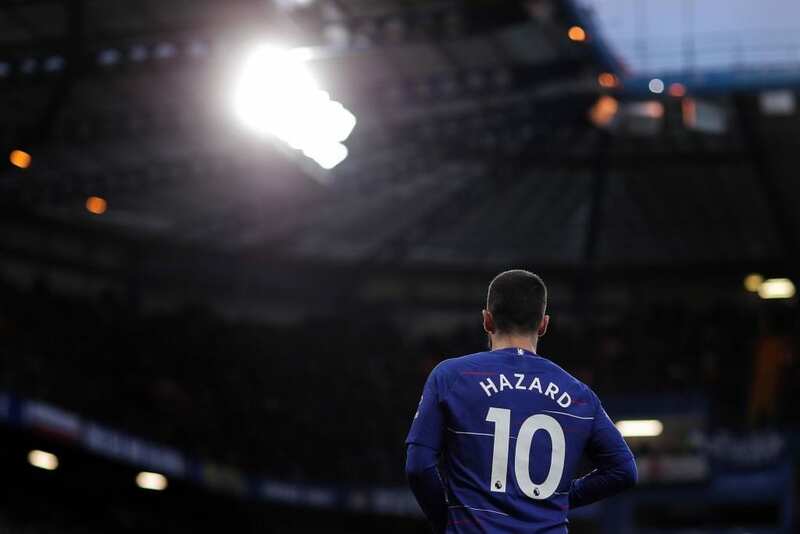 In fact, it’s fair to say that Hazard has shined in spite of Chelsea’s style under Sarri rather than as a result of it. A player of his ability does not need that kind of hassle. At 28-years-old he is at the peak of his powers. This should be the stage of his career when he is winning trophies by the armful and picking up individual accolades with them. Hazard should be a regular in the Ballon d’Or race, but he’s barely a contender. He doesn’t have much more time to change that and Chelsea are not offering him the opportunities he needs. They are just not at the level that a player of his calibre should be playing for. Hazard should be at an elite team, and instead, he is in the team that sits sixth in the Premier League. Even worse he’s playing in one of the worst Chelsea teams in recent memory. Hazard should be at a top club surrounded by top talent and flourishing. Instead, he’s playing with players far beneath his level at a club that is beneath his level. They cannot match his ambition, and it is time to move on. Those factors alone are enough to convince him to move. The fact that it is Real Madrid who are chasing his signature will push him over the line. Madrid are not what they once are, but the allure is there. The opportunity to play in the glorious white of Madrid is not one that many players could pass up. Indeed, it is the dream scenario for 99% of the players out there. Couple that with the opportunity to play under Zinedine Zidane and it’s an opportunity that cannot be passed up. Madrid offers Hazard everything that he wants at this moment in time. The rebuild under Zidane will see him play with world-class players and compete for the biggest trophies. It will also put him closer to the Ballon d’Or his talent deserves. Chelsea may not like it, but their star man will be eyeing up a move away. With Real Madrid sniffing around, he won’t have a better opportunity to make the step up. If he wasn’t sure about it before Sunday, he will be now. Defeat to Everton will have pushed him closer to the exit door than ever before.